This pattern is revealed by the Breland’s descriptions of the behavior of their raccoons. The Brelands, like Mapache, attempted to induce a raccoon to deliver a small piece of wood in exchange for food reward. 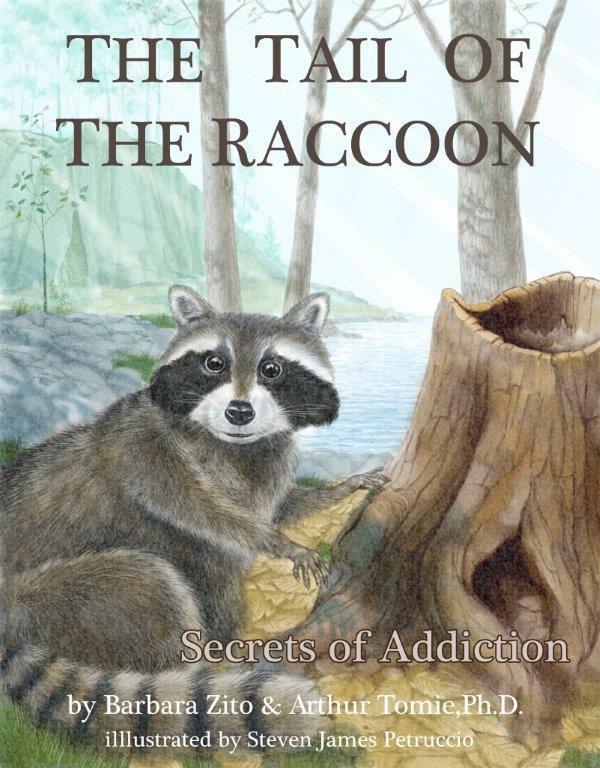 The raccoons trained by the Brelands were easily taught to pick up wooden coins and deposit them through a slot into a small metal box for food reward; however, with continued training the raccoons gradually ceased performing the task. Curiously, they now seemed unable to let go of the coins, spending several minutes handling them with their forepaws and rubbing them together “in a most miserly fashion”. They often dipped the coins into the slot but then pulled them out again. After repeated pairings of the wooden coins with food, the coins were rarely deposited. Instead, they were picked up by the raccoons and chewed, licked, scratched, clawed, rubbed, and “washed”. Remarkably, the actions the raccoons directed at the wooden coins made it appear as though they were trying to remove the exoskeleton of a crayfish.